Norwich's Mustard TV is to close on Thursday 31st August, with a special programme to mark the occasion. The channel is being sold to local TV group That's TV. 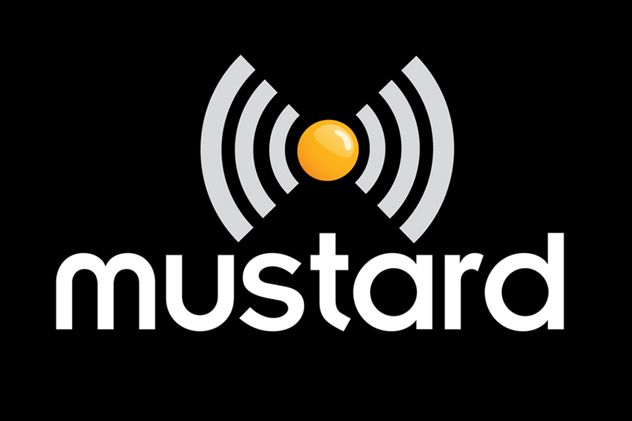 At 6pm, a final edition of The Mustard Show will say goodbye to the channel, which launched in March 2014 as part of the first phase of local TV rollout in the UK. The Eastern Daily Press newspaper, which is owned by Archant, the company that launched Mustard, has confirmed the channel is to be relaunched as "That's Norfolk", following the completion of the sale of the channel to That's TV. Archant will receive a minority shareholding in That's TV following the completion of the transaction, although financial terms have not been disclosed. That's Norfolk will continue to broadcast from Mustard's current base until alternative long-term arrangements have been sorted. That's TV already operates local channels for locations including Cambridge, Carlisle, Oxford, Southampton and York. The channel has been loss making since its launch. Now it has been on-air for more than three years, it is no longer entitled to receive money from the licence fee and faced a funding crunch. Local TV stations including Mustard TV have been able to receive money from the BBC in return for news material. In a local channel's first year, in return for providing the BBC with 85 stories per month, a fee of £150,000 per annum is paid to the channel, reducing to £110,000 in year 2 of operation (62 stories per month), and £40,000 in year 3 (23 stories per month). As more local channels reach their three year milestone on air, the channels are having to adapt to cope without BBC funding, including increasing networked and syndicated programmes, or merging with other channels.